Hellbent is the eighth studio album by the Randy Rogers Band, set for release on April 26, 2019 with a 40+ city tour planned in support. The title might suggest something unusual or risky, but there’s nothing groundbreaking here in terms of its style. This is the predictable quality country record you’d expect from Rogers and his compatriots. You can, as Evan Felker might say, “Sing those sad old Randy songs,” to your heart’s content here. In all seriousness though, Hellbent is a collection of eleven diverse songs across the spectrum of country music delivered with excellence and professionalism. The band has benefitted greatly from chemistry, commitment, and consistency over their nearly twenty years together, all of which have produced a clear passion, unmistakable quality, and a formula for success. In describing the musical journey the band has undertaken, Rogers explains, “Years ago when we were really struggling and wondering how we were going to make it, there were some deep and emotional conversations that we all had with each other about if this is really what we all wanted, and the decision was made a long time ago. The answer was yes then, and the answer is still yes now. It’s something we all believe in. This is our life’s work.” Even though the band bears his name, Randy is quick to acknowledge the essential teamwork that makes RRB so unique. “Creatively we all bring something different to the table and you can hear it in the records,” Rogers says. “You can hear people’s personalities in the records.” It’s statements like these which demonstrate Rogers’ effective leadership style, stressing values such as inclusion, accountability, and humility. In advance of the pending release of Hellbent, the record’s eighth track, “Crazy People,” written by Brad Clawson, Jamie Paulin, and Will Weatherly was distributed as a single, and has been performing well on Texas country music charts. This past February the band performed it live to “a bunch of heartbreakin’, money wastin’, hell raisin’ crazy people,” at Mile 0 Fest in Key West, Florida to a raucous approval of the crowd. A good old-fashioned party anthem, “Crazy People” balances some of the more somber numbers here with some reflective fun and games. Randy Rogers Band's debut track "Crazy People" from their new album Hellbent out April 26! 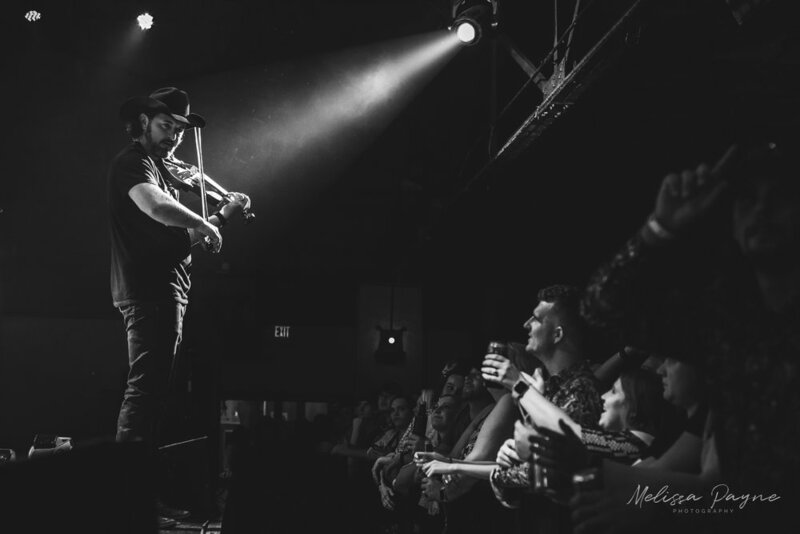 McConnell’s first songwriting effort with Rogers yielded concert staple “Interstate” from 2010’s Burning the Day album, and he’s contributed steadily with a song or two on each of Rogers’ records since. For Hellbent Rogers and McConnell go to the well four times together, and it’s their songs that stand out above the rest here. “Anchors Away” is another sad one, speaking to the culture we live in today where people are incapable of commitment, running from relationship to relationship. “Comal County Line” picks it up a bit with some lively guitar work, and a more humorous look at us and our friends as we think we’re growing up. “We Never Made it to Mexico” is arranged and produced with a “gringo’s” definitively Mexican perspective to it, lamenting a couple’s unrealized south of the border getaway dream. “Fire in the Hole” highlights not only superior songwriting, but also the hard driving style from the band’s power trio of front man, Rogers, guitarist Geoffrey Hill, and fiddler Brady Black. Naturally it also includes outstanding harmony vocals we’ve come to expect from these guys over the years. These four songs are the cream of the crop, and it’s not even close. Be it by clever design or happenstance, spreading them around the album at track numbers 3, 4, 7, and 9 respectively, producer Dave Cobb assures the listener is treated to high quality material throughout the experience. 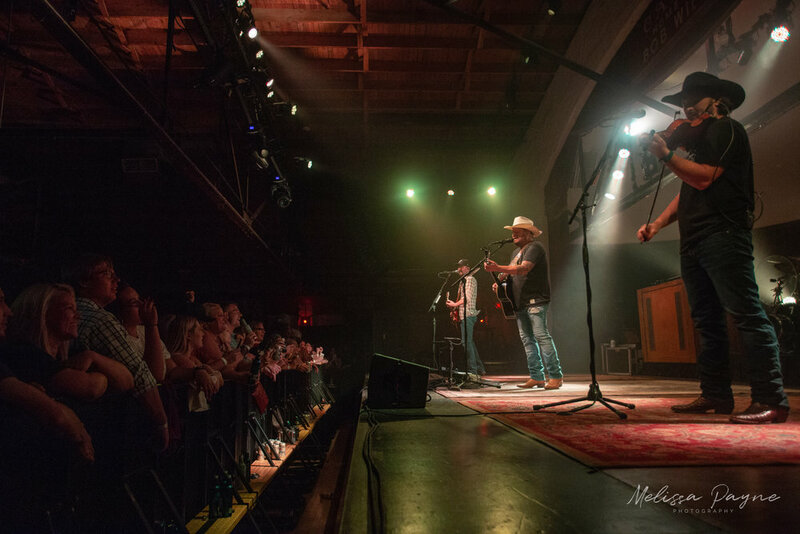 Provided to YouTube by The Orchard Enterprises Comal County Line · Randy Rogers Band Comal County Line ℗ 2019 Tommy Jackson Records marketed and distributed by Thirty Tigers Released on: 2019-03-15 Auto-generated by YouTube. 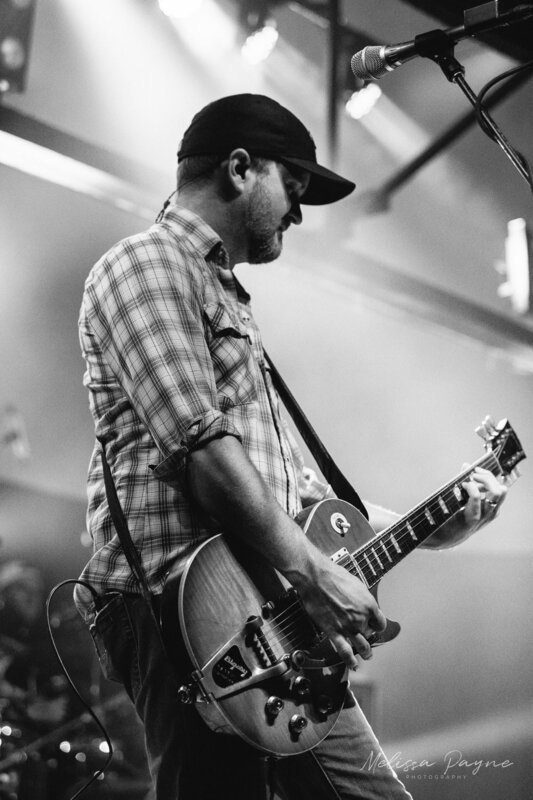 Hood’s collaboration with Rogers on Hellbent is the upbeat closing song, “A Good One Coming On,” which speaks to the journey musicians take on, the risks and rewards along the way, and leaves us with an optimism echoing the maturity of the national treasure that is the Randy Rogers Band.